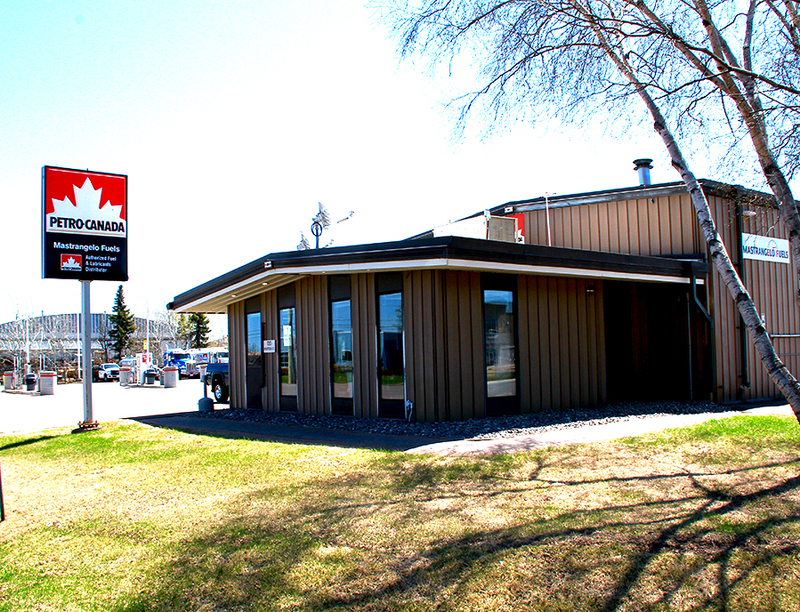 Mastrangelo Fuels has diversified and expanded over the years, focusing on mining, construction and small business. 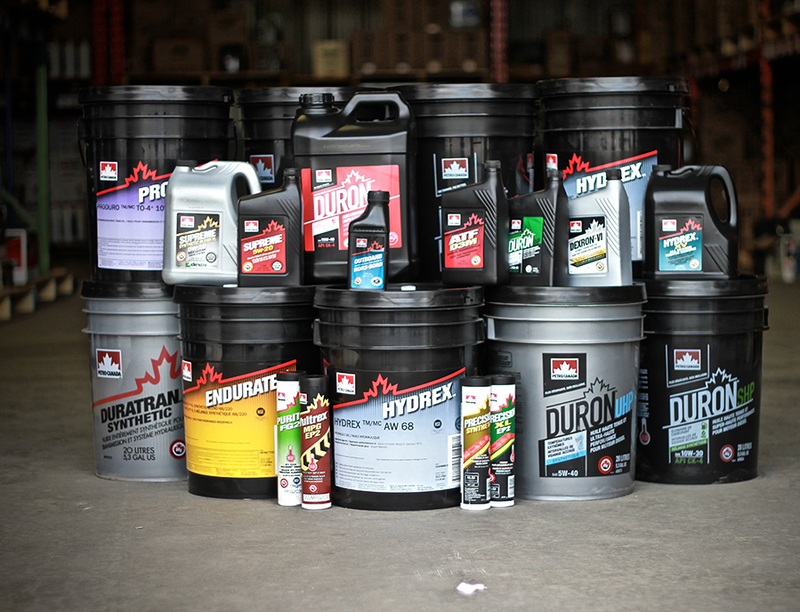 We have brought in specialty products for each sector increasing our lubricant and miscellaneous product sales. 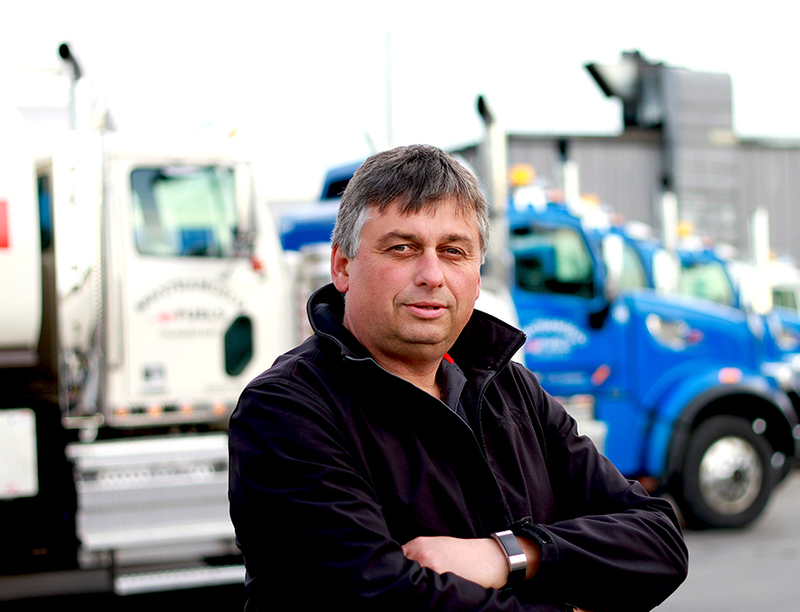 Our company has opened our doors to the public, increasing our customer base. Mastrangelo Fuels is a locally owned and operated business, and we have always adopted the mentality of “shop local." 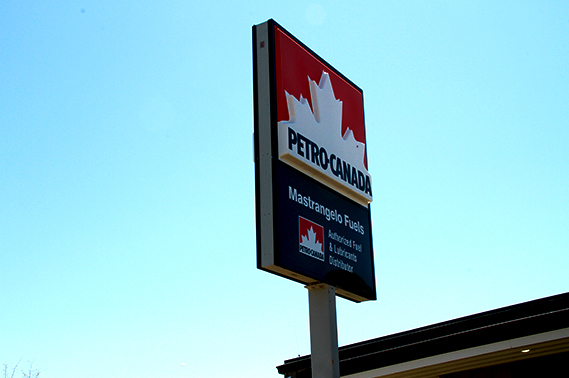 We have purchased a large part of our non-Petro Canada products locally, supporting other local businesses in Thunder Bay. We have offices throughout our trade area, no call centres just local friendly staff to serve you. Our reputation is for fast, efficient service you can count on. We pride ourselves on our service. Our highly dedicated and trained staff will go above and beyond to answer any questions. 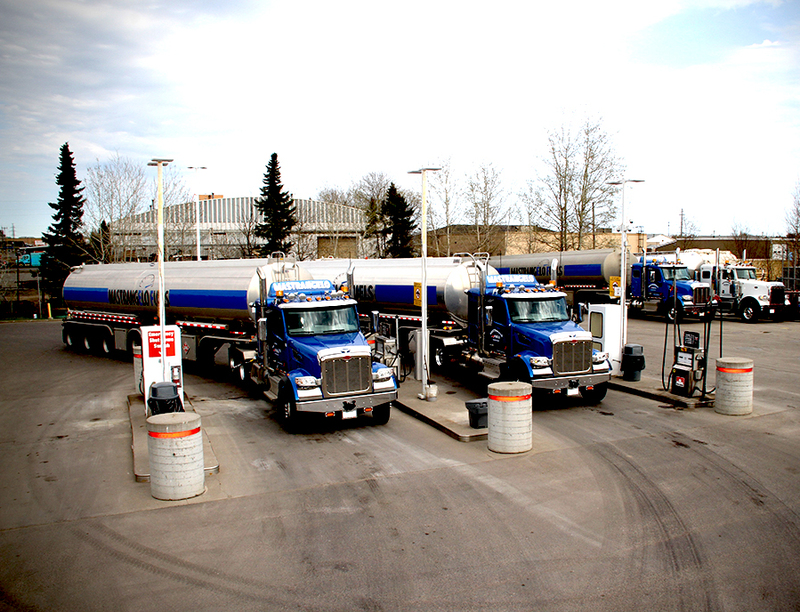 With over 35 years of service in the fuel industry you can trust us to meet your every need. 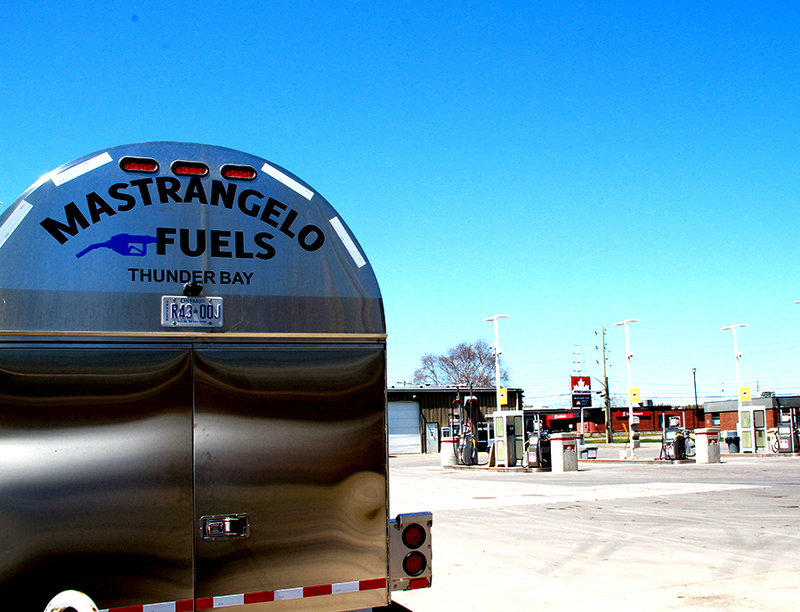 Mastrangelo Fuels has recently purchased Andre Tardiff Agency with locations in Dryden, Ignace, Sioux Lookout and Kenora. 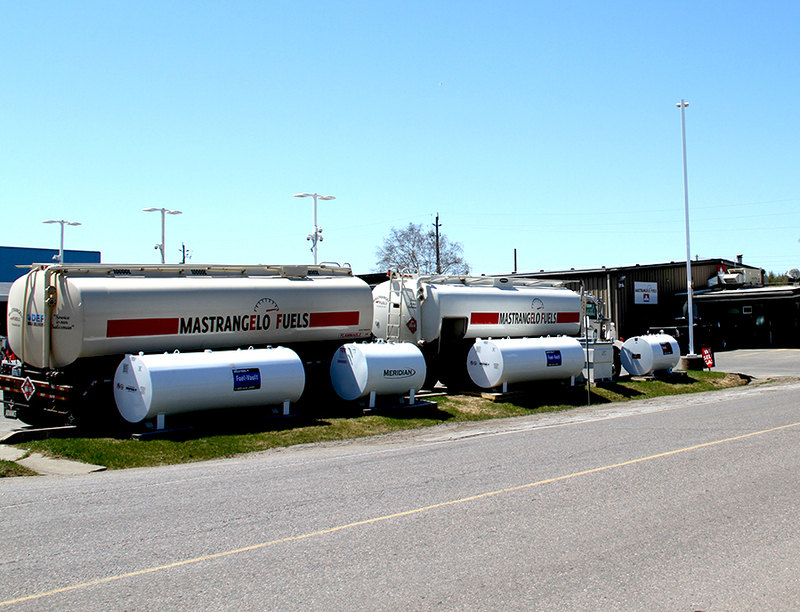 Mastrangelo Fuels has locations in Thunder Bay, Kenora, and Dryden. For contact details for all locations click here.